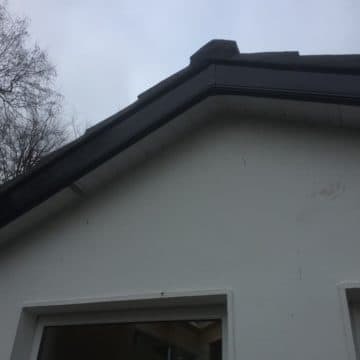 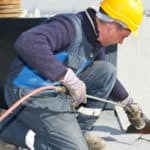 Felt roofing can wear down? 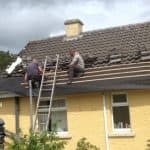 Get a new felt roof at your home or business. 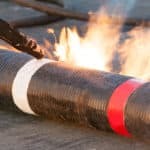 We are your answer. 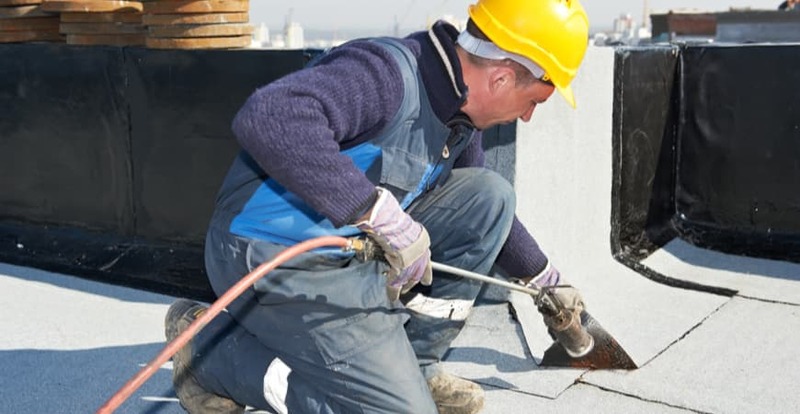 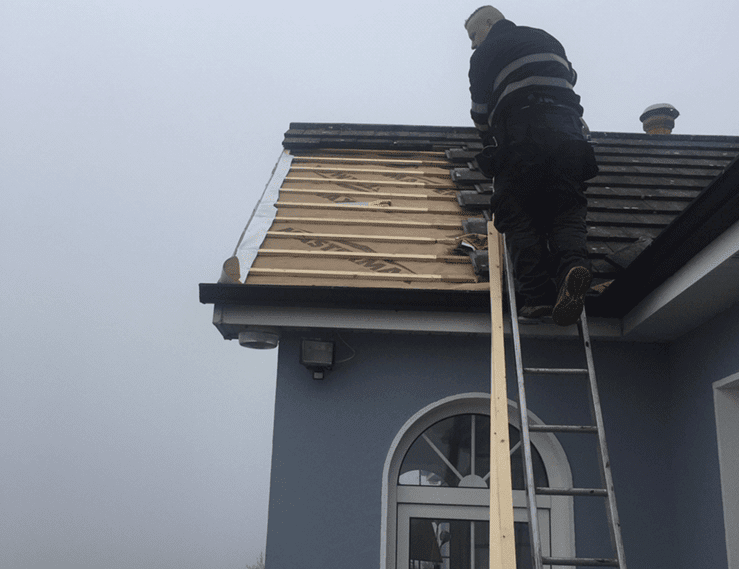 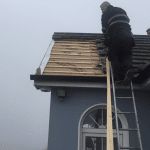 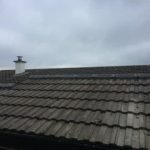 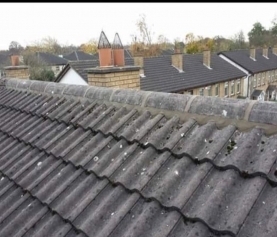 South West Roofing provides a complete felt roofing repair service on all types of torch felt roofs and flat roofs. 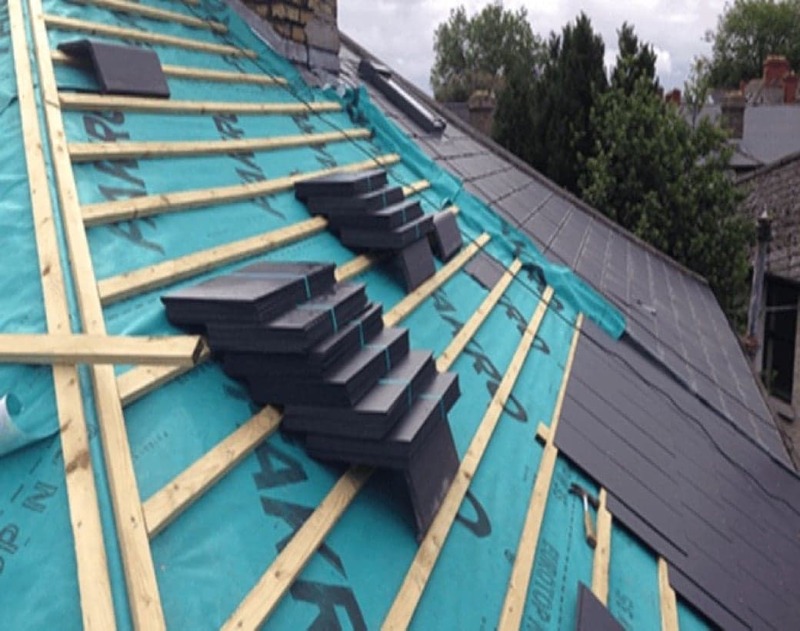 Roofing felt is a long term and durable solution, Felt roofing is highly durable, available in any size. 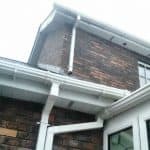 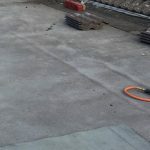 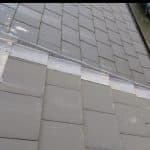 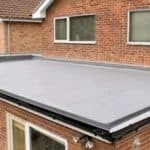 Ideal for flat roof and can be applied in a range of ways to flat and curved roofs. 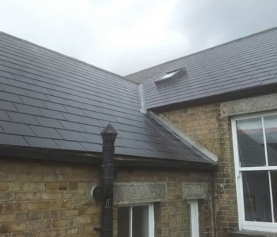 When felt roofing is installed, it can be a great long term solution for any roof. 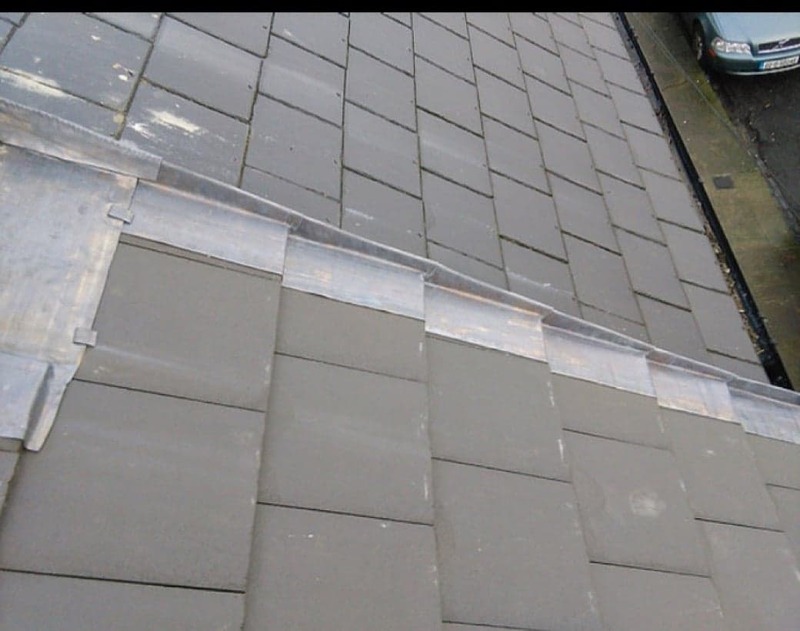 Our fully qualified team can replace old flat felt roofs using the highest quality materials. 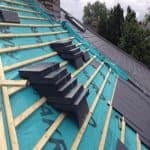 Roofing and Guttering approved contractor for Pluvitec, Index, Paralon and Ruberoid torch on felt. 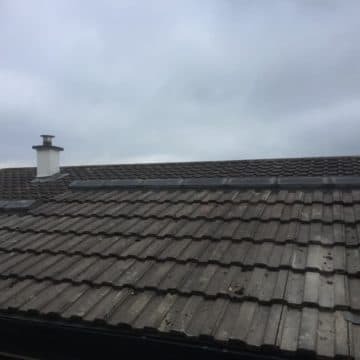 We're not around right now. Send us an email and we'll get back to you, asap.